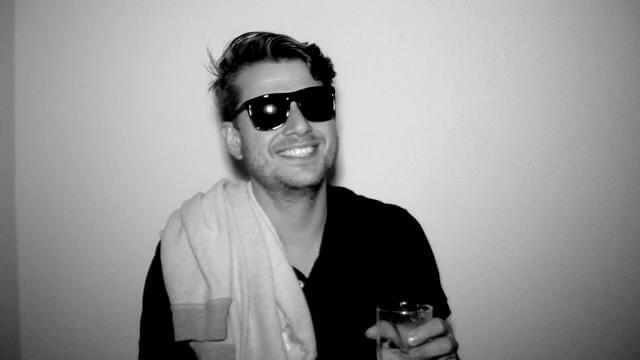 Axel Boman is a Swedish house music DJ and producer whose career blossomed from a zeal for Stockholm’s electronic music parties. Though Boman has been releasing music regularly since 2008, his career took a turn in 2010 with the success of his breakthrough single “Purple Drank” on the EP Holy Love. His house music hit on DJ Koze’s Pampa Records was coupled with a simultaneous residency at London’s Red Bull Music Academy and the inception of his record label Studio Barnhus with Border Community’s Petter Nordkvist and Numbers’ Kornél Kovács. Boman released three EPs on the imprint in 2011, as well as his first full length album, Family Vacation, in 2013. Boman has also steadily released a number of singles and EPs since 2010 which have appeared on the labels Born Free Records, Glass Table, Hypercolour, Lock Rops, Mood Music, Ourvision Recordings, Permanent Vacation, Play It Down and Third Try Records. The artist’s slow-burning deep house draws from diverse musical realms like Afrobeat, Italo disco, jazz and ‘80s soul. Boman further expanded his musical breadth, however, when he teamed up with house music icon John Talabot in 2014. The two formed the group Talaboman as an exercise to explore the use of swelling atmospherics and quasi-ambient interludes in traditional house, a departure from Boman’s own whimsical fare. Both Talaboman and Boman alone tour internationally, playing high-profile festivals in South America, Asia and Europe.